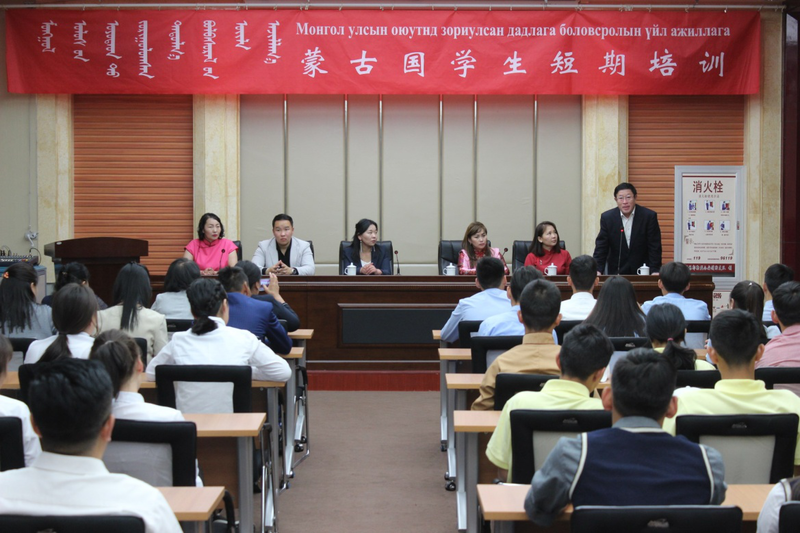 Commissioned by the Foreign Affairs Office of the Autonomous region, on 20th May our college organized 5 days of professional training for 67 Mongolian students from Mongolian Darkhan Orgoo College of Science and Technology, Mongolian-Korean College of Science and Technology, Mongolian Dorongobi Technical training Industry Center, Mongolian Tobaimgiin Zvvnmod Technical training Industry Center and Mongolian Erdene Technical training Industry Center. According to the needs of Mongolia, the training is divided into five majors: Auto Electric welding, Cook, Computer Maintenance and Application, Solar wind energy equipment maintenance and Greenhouse planting. 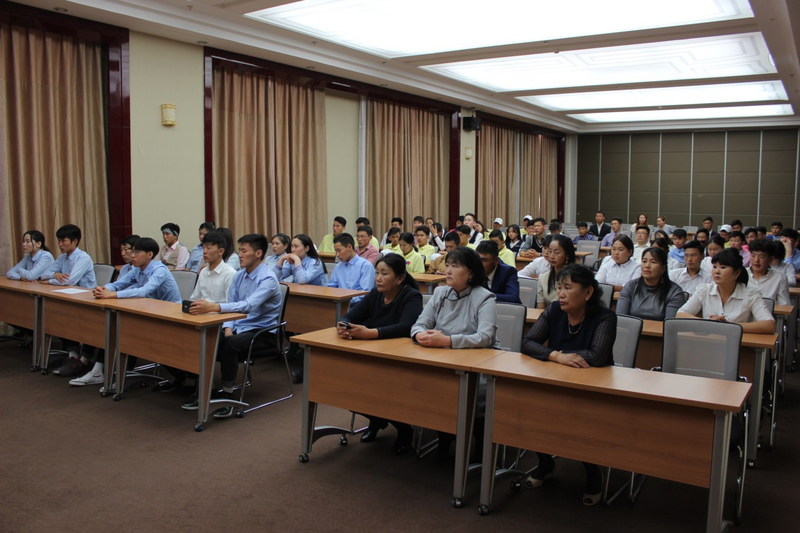 Our college pay high attention to the Mongolian short-term professional training. Based on the combination of theory and practice, we arranged the curriculum content according to the characteristics of the students and equipped with excellent teaching staff and management service team to ensure the training is effective completed. During the training, students were arranged to visit the museum, gymnasium, training room and so on to publicize the teaching environment and strength of our college. Our college held a graduation ceremony for 67 students who completed their professional training on 26th May. Related leadership and trainers of International Exchange Center, Mechanical and Electrical Engineering Institute, Information Engineering Institute attended the ceremony. The leaders awarded students certificate and encouraged them to continue their studies.